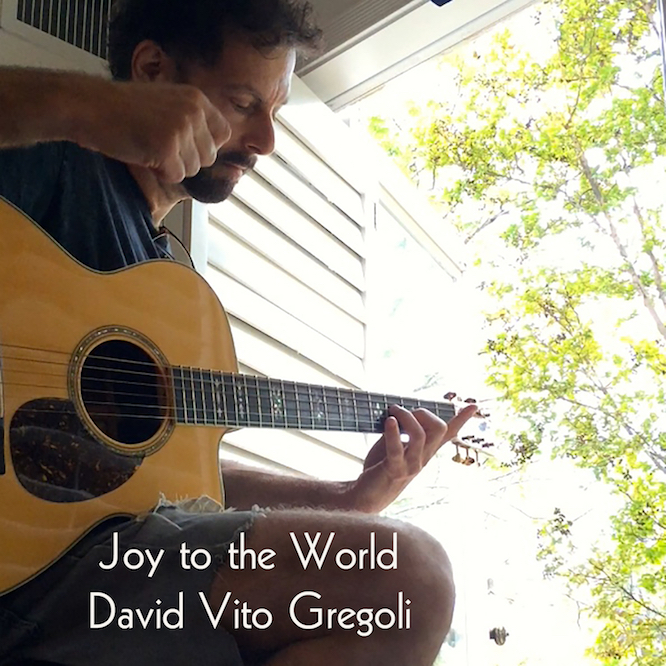 says producer/multi-instrumentalist David Vito Gregoli, aka Vito. “Nowadays, people are more sophisticated. Through new media they’ve been exposed to fresh sounds and ideas, including genre-busting ‘fusions’ that often defy categorizations. The music I create is a reflection of this diversity, and I bring an expanded musical perspective to acts I produce. 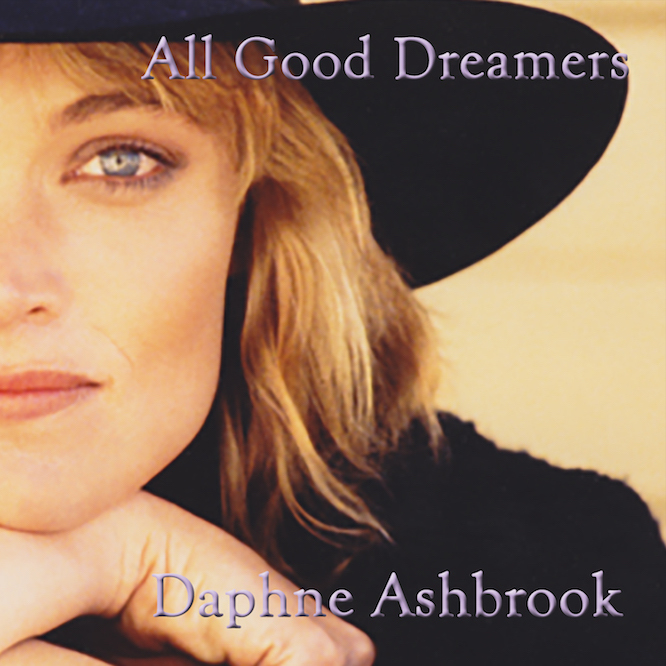 in her exquisite new release, “In Dreams”. 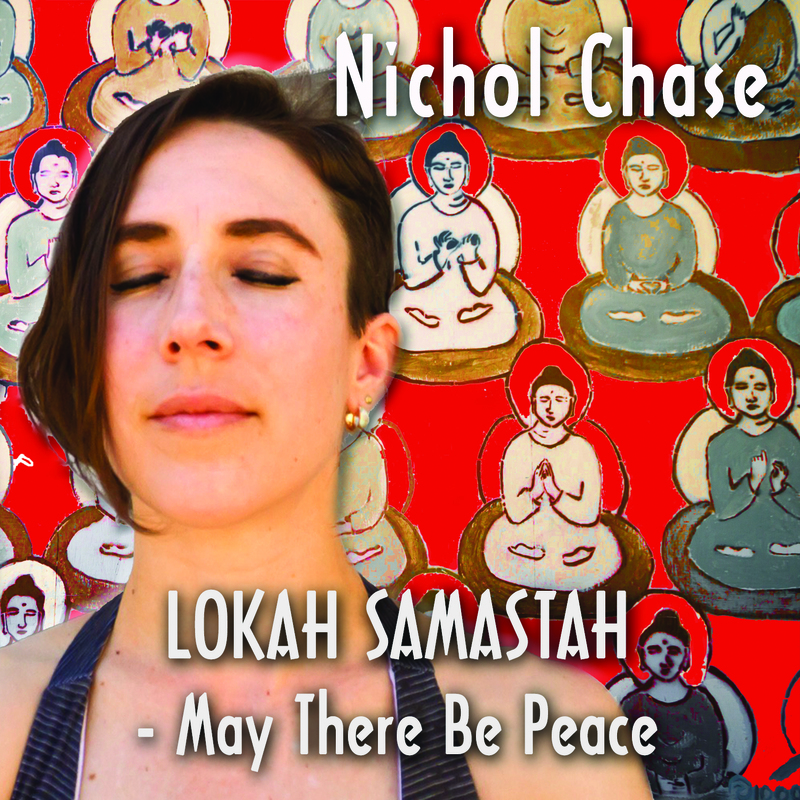 With songs in English, Spanish, Hebrew, Sanskrit and Portuguese, the listener will be irresistibly drawn into the heart space with unique and lilting versions of familiar, beloved songs and prayers. 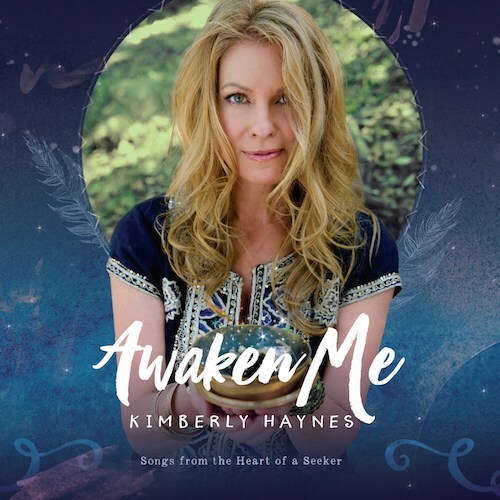 Reinvisioned remixes from award winning album "Awaken Me"
The EP features a new radio edit of “You’re The One That I Want/Govinda Jaya”, a brand new dance/chill version of the album title song “Awaken Me (Global Mix)” and “Do I Dare (Earth Mix)” from the award winning Awaken Me album. Featuring performances by Byron Metcalf, Aeb Byrne, Christo Pellani, Jamie Papish, Butto, Garreth Laffely, Cooper Madison Lanier, and co-producer David Vito Gregoli. 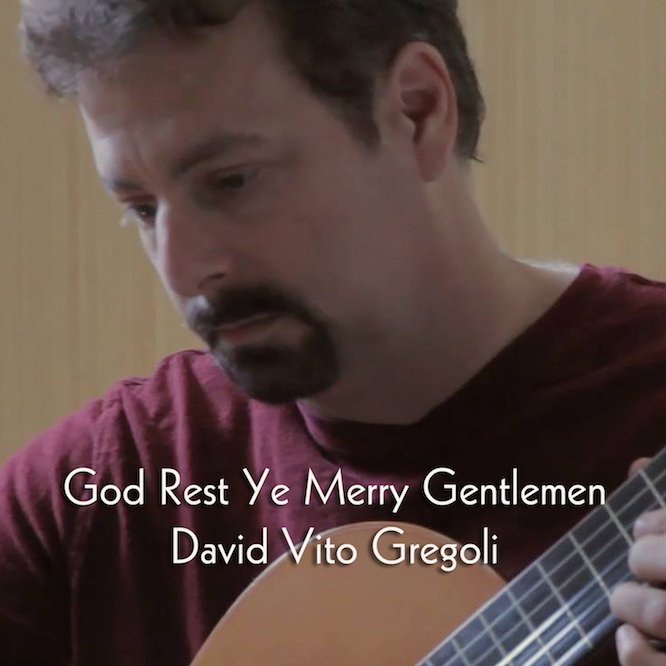 This song was produced and co-written by multi instrumentalist David Vito Gregoli. 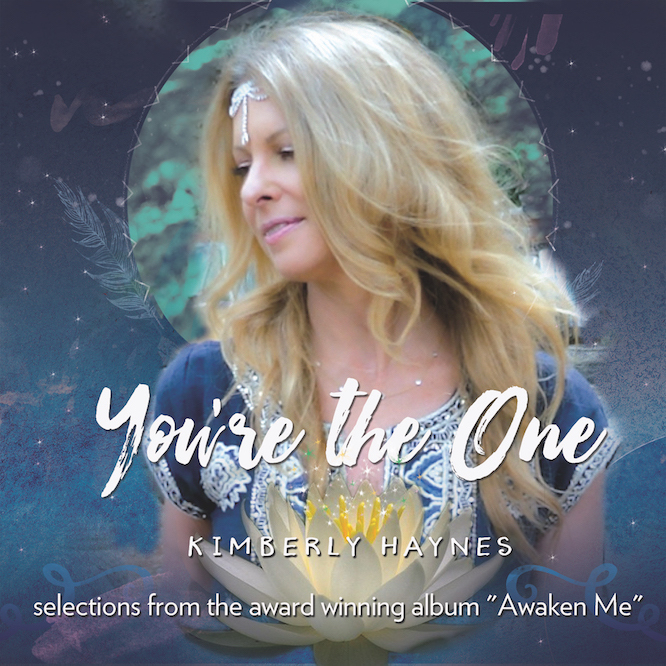 Singer-songwriter Kimberly Haynes draws from various musical styles to create a beautiful mosaic of authentic and joyful stories. Thoughtful and Inspiring, diverse and illuminating, a blissful journey for the soul. Featuring performances by Multiple Grammy® nominee Peter Kater, Tina Malia, Byron Metcalf, Jesus Florido and Ken Stacey. Tibetan chants to the deity Tara in it's Green and White emanations. Jamyang Sakya is Sakya Dagmo (Holy Mother) of the Sakya Khon family — one of Tibet’s religious family lineages. Arya Tara is the Saviouress who responds to the needs and sufferings of beings. 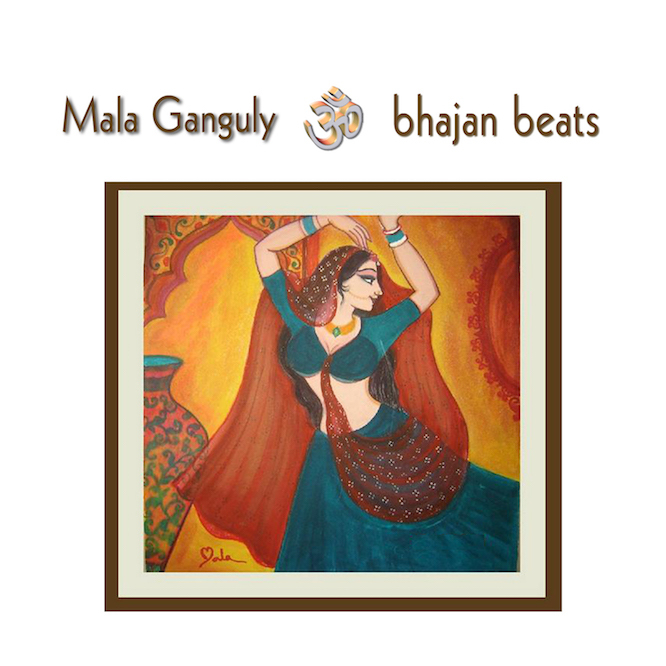 East/west fusion of Indian devotional bhajans & western dance/chill beats. This unique blend of styles is both sublime & sensual. 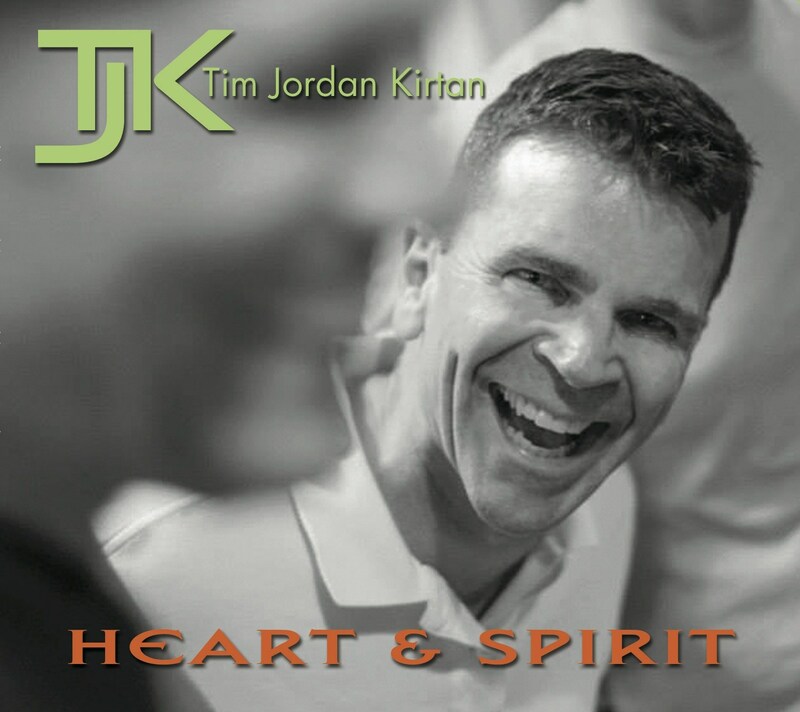 "All of the songs that I chose for All Good Dreamers comment on the complexities of love..."
A contemporary Kirtan experience blending classic rock, and world music, w a bit of trance & a touch of gospel. A collection of traditional and original chants infused with a fresh, inviting resonance; all while remaining true to the sacred and devotional practice that is Kirtan at its core. Inspired by singer/songwriters like Joni Mitchell, Shawn Colvin & Patty Griffin, the artist chose tunes that profoundly touched her heart. “I love songs that tell stories, like ‘Useless Desires’ by Patty Griffin & Joni’s ‘Furry Sings the Blues’. They make you feel something, something real.” Just as her acting skills range from the dramatic to the comedic, Daphne also was attracted to songs with ironic humor, like Griffin’s “One Big Love”, the Talking Heads’ “This Must Be the Place” & the jazzy Billie Holiday-esque “I Don’t Need No Doctor,” which is a tongue-in-cheek nod to her best known film role in Doctor Who. 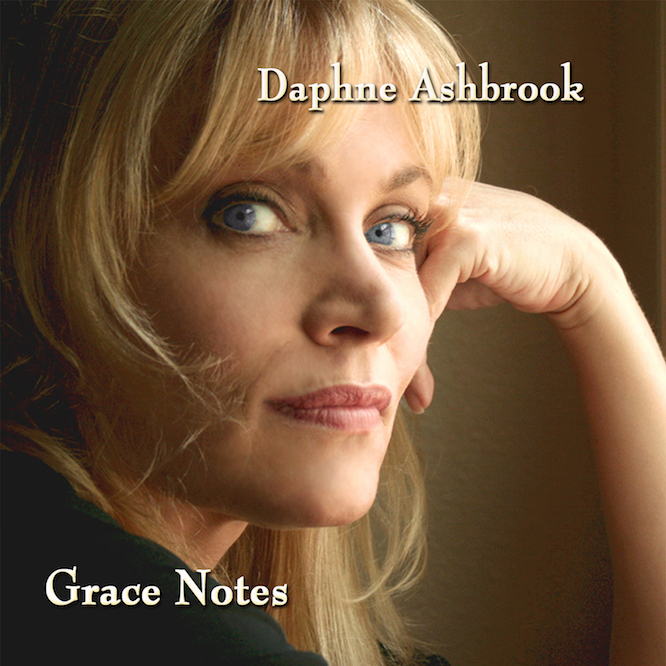 “Of course, Rickie Lee Jones’ ‘Horses’ is my ode to my daughter,” Daphne says. This unconventional reworking of traditional Christmas fare appeals equally to the listener that is comforted by the familiar and the one that delights in new and exciting musical adventures. 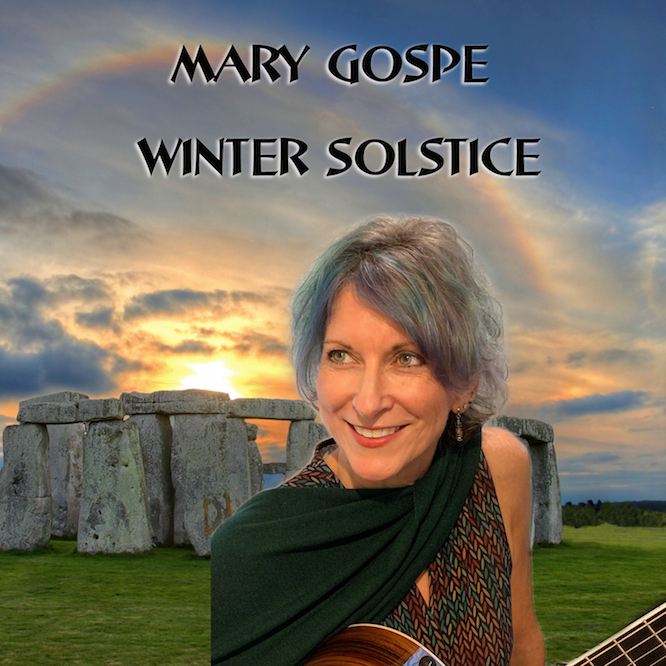 This CD ranges from meditative and inspiring to upbeat and energizing, and is always thoroughly delightful! 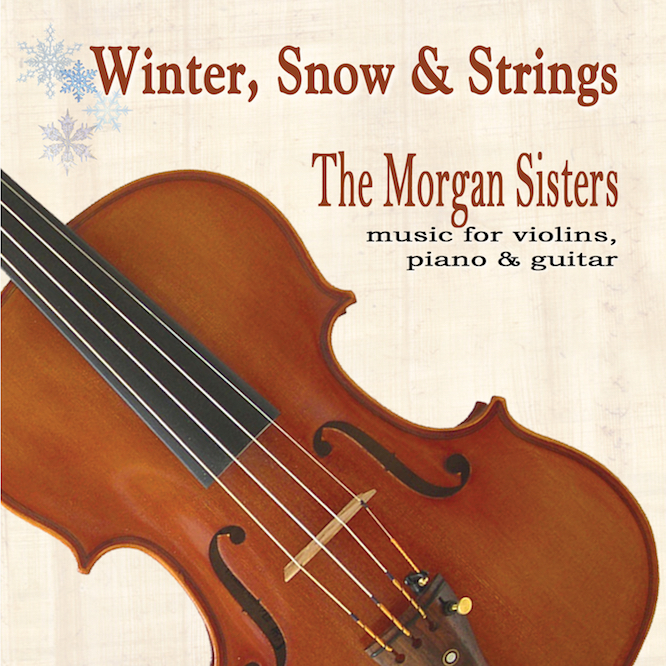 “It will make you think of holly and snow-bound Dickensian evenings, instead of fake trees and crowded shopping malls. 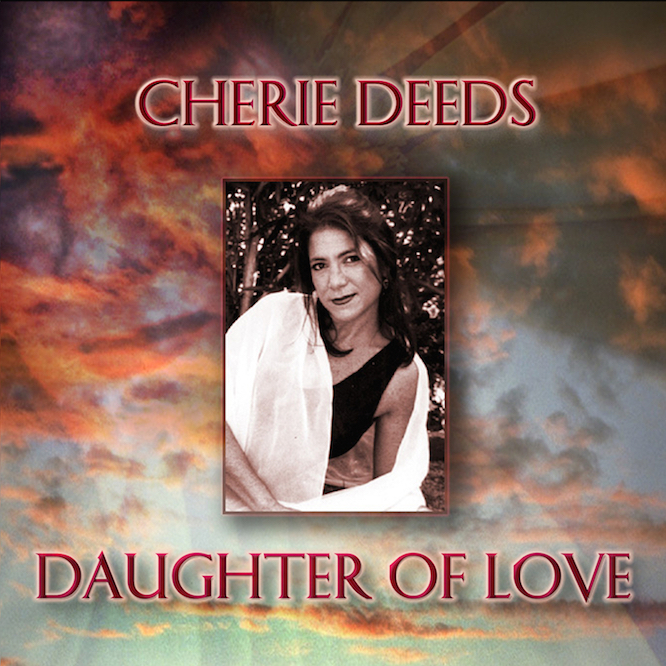 Cherie Deeds "Daughter of Love" "It's a must for anyone who cares and loves". Positive-Pop Singer/Songwriter Cherie Deeds is a phenomenal Singer/Songwriter with a wide range of styles; from pop to jazz and r&b to country. Listen to the sounds of the Nylon Guitar. An Organic sound. 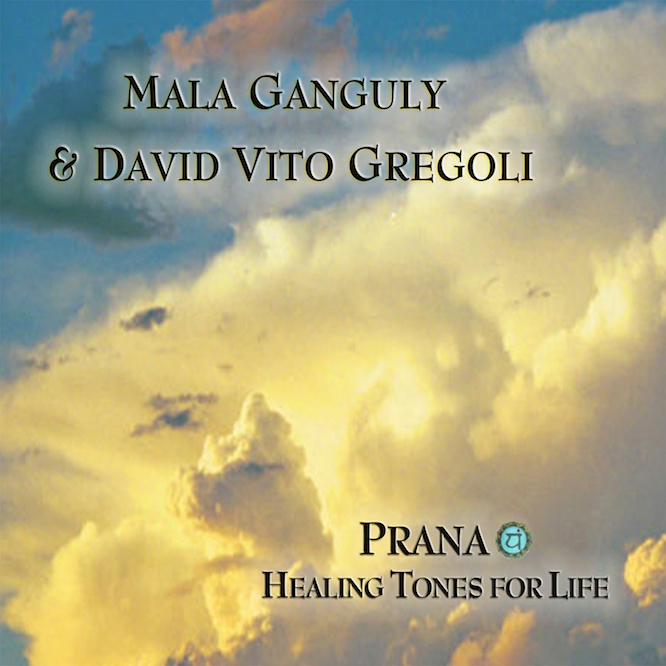 Virtuoso Indian singer Mala Ganguly teams with multi instrumentalist and producer David Vito Gregoli. "Instead of flooding us with loud bhajans, the music gently invites the listener in, to find the magic of the yoga in the sounds. 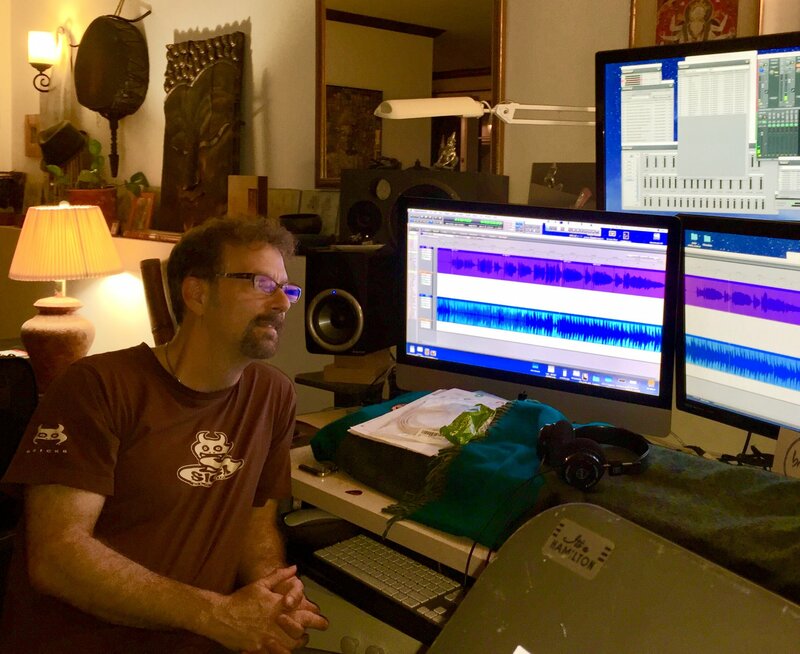 The vocals gently teach us how to use our ears to do yoga simply by listening intently...It can help us through our own struggles to manage stress, and experience music in a new way." 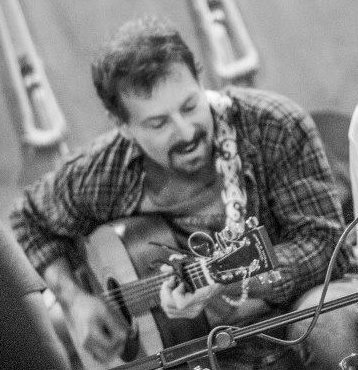 DHARMA BUDS are David Vito Gregoli (guitarist/multi-instrumentalist) and David Joyce (keyboardist/vocalist). 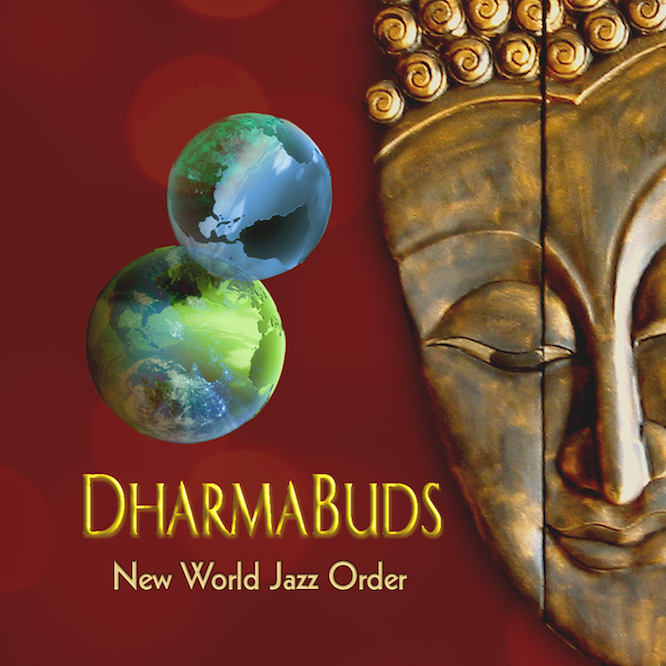 "New World Jazz Order" goes beyond 'smooth jazz' – (this is not Kenny G), using World Music textures and edgy crossover grooves to paint a compelling soundscape. Mashup of the Beatles "All You Need Is Love" coupled with Yes' "Your Move". 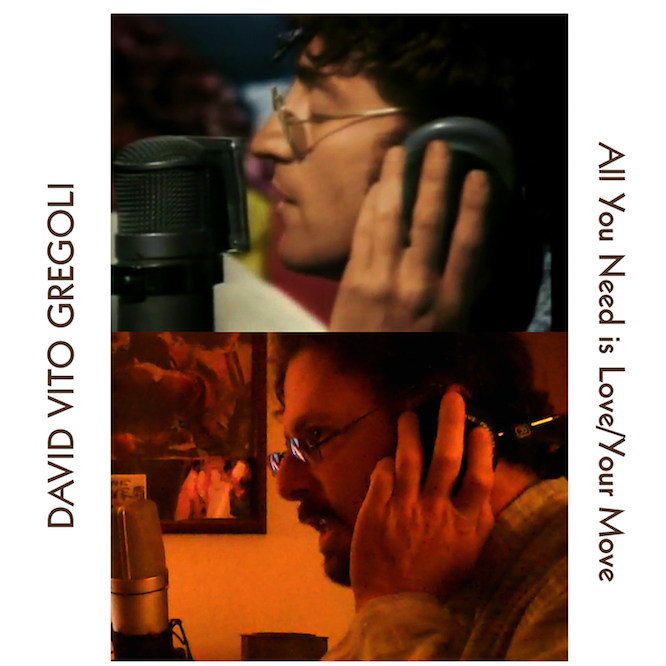 David Vito Gregoli is a Composer/Producer/Multi Instrumentalist. His music is diverse & intense as well as passionate and romantic. He is owner and primary producer for Dharmapala Records. This is one of his rare vocal performances. He is joined by singer/actor Daphne Ashbrook. This song is dedicated to the memory of John Lennon who have been 79 this year. 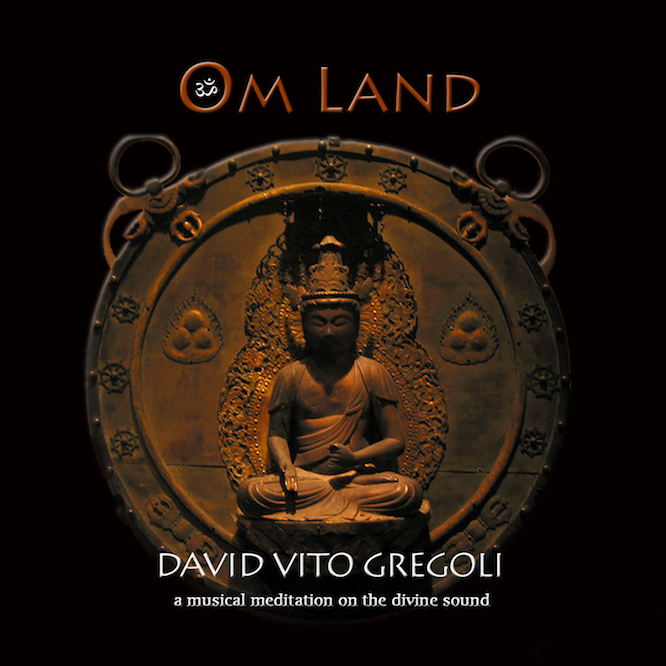 Award-winning Producer/Guitarist David Vito Gregoli combines his unique talents with Grammy winning artist/composer Ricky Kej, accomplished singer/songwriter Kimberly Haynes and percussionist/sound healer Christo Pellani to bring you Om Land, a musical meditation on the divine sound. 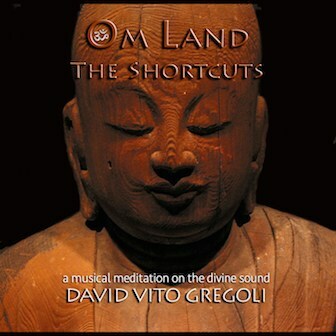 Award-winning Producer/Guitarist David Vito Gregoli combines his unique talents with Grammy winning artist Ricky Kej, accomplished singer/songwriter Kimberly Haynes and percussionist Christo Pellani to bring you Om Land – The Shortcuts, re-imagined shorter versions of the acclaimed ambient/chant album “Om Land” from David Vito Gregoli. In this tour de force of global and stylistic diversity Vito’s music is innovative and irresistibly infectious, featuring Indian, Australian and Middle Eastern sounds infused with modern rhythms. For listeners with less time to luxuriate in the lengthier versions, these 6-8 minute ‘radio ready’ single shots are more readily experienced and yet every bit as satisfying as the original. 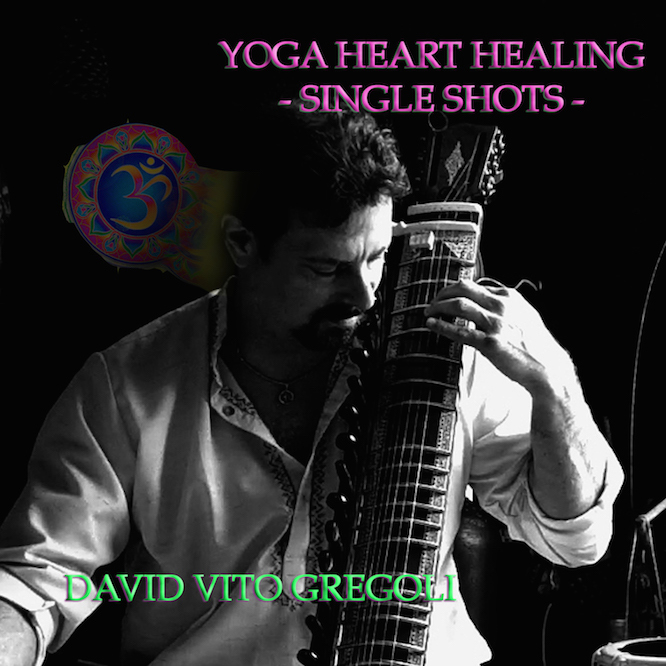 It concentrates the relaxing and meditation-enhancing power of the highly regarded “Yoga Heart Healing” album. 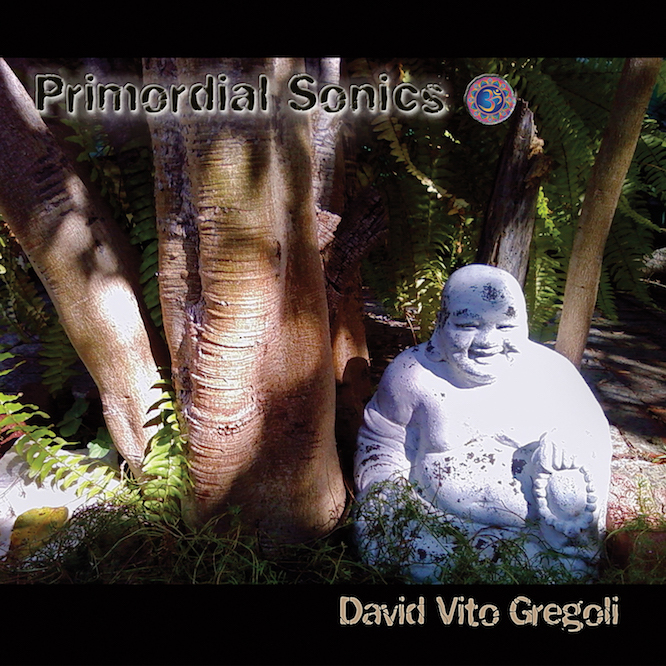 David Vito Gregoli is a Composer/Producer/Multi Instrumentalist. His music is diverse & intense as well as passionate and romantic. In the legend of Kuan Yin, the ascended bodhisattva turns away from the gates of Nirvana in order to stay in the world until all sentient beings are free from suffering. 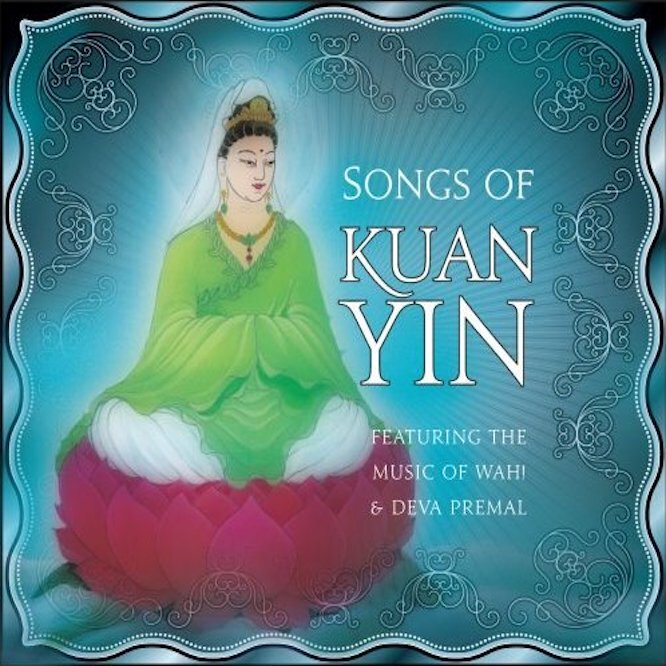 With Songs of Kuan Yin,a gathering of some of today's most passionate and talented female performers bring you music inspired by this beloved deity—10 devotional offerings to immerse you in the "cool, cleansing waters of Kuan Yin's compassion." ...including "Prayer for Kuan Yin" by Donna De Lory and David Vito Gregoli. 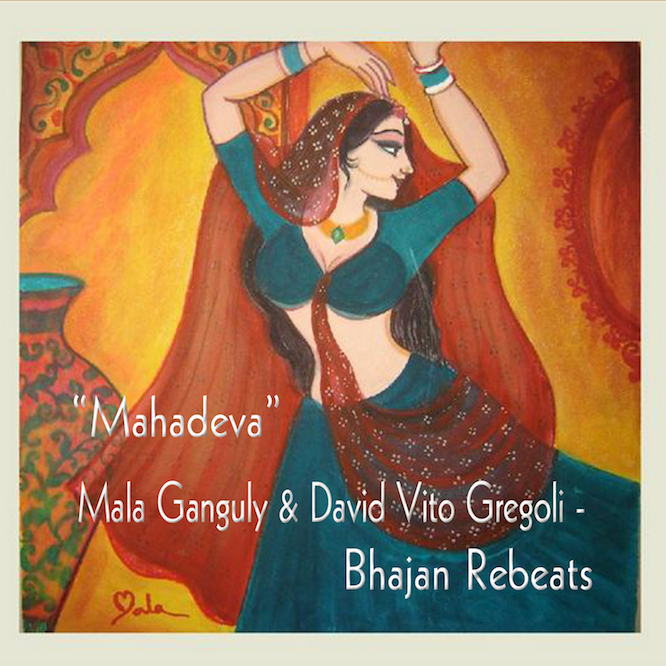 Producer/Multi Instrumentalist David Vito Gregoli creates a backdrop to feature the amazing vocals of North Indian diva Mala Ganguly. 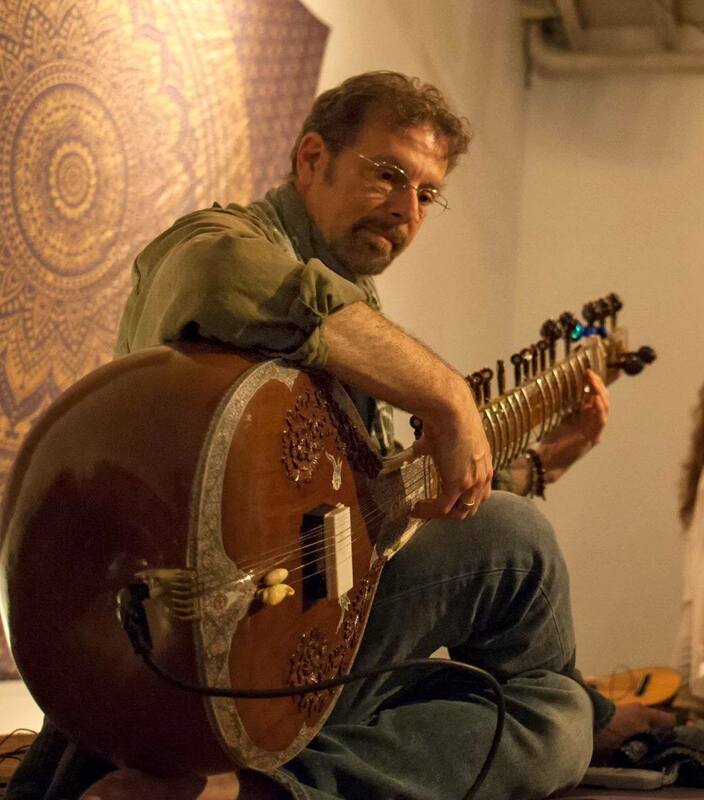 "Mahadeva" features vocals from Donna De Lory and Didjeridu by Stephen Kent.